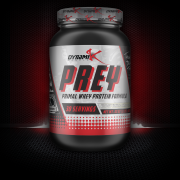 WARNING: ENHANCED MUSCLE RECOVERY* ..
PRIMAL WHEY PROTEIN FORMULA The staple of every serious athletes supplement regiment starts right here. 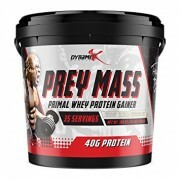 24 grams of the highest quality protein that is absolutely essential if you want peak gains and performance. 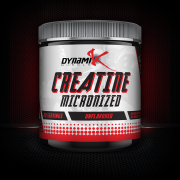 Do not hesitate for a second when buying this product. 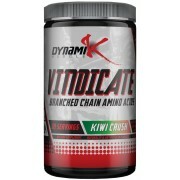 Rest assured kn..
UNTAMED ENERGY We all want better workouts – increased intensity, focus, strength and endurance. That is, after all, the name of the game. When using Savage Roar you will get just that. 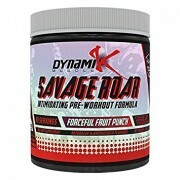 Savage Roar is the kind of energy drink every serious athlete should be taking before the..